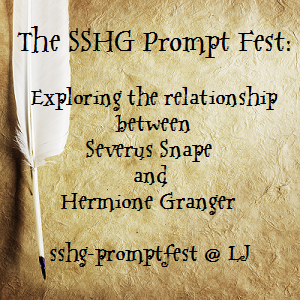 Prompt collection at the sshg_promptfest is now open! Prompt collection at the sshg_promptfest is now open to members of the community! To promote the sshg-promptfest, cut and paste the code below into your journal.